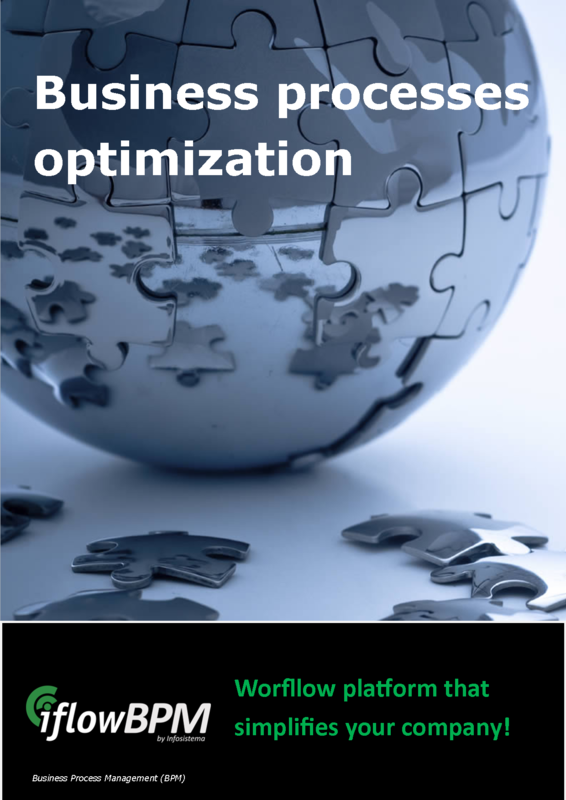 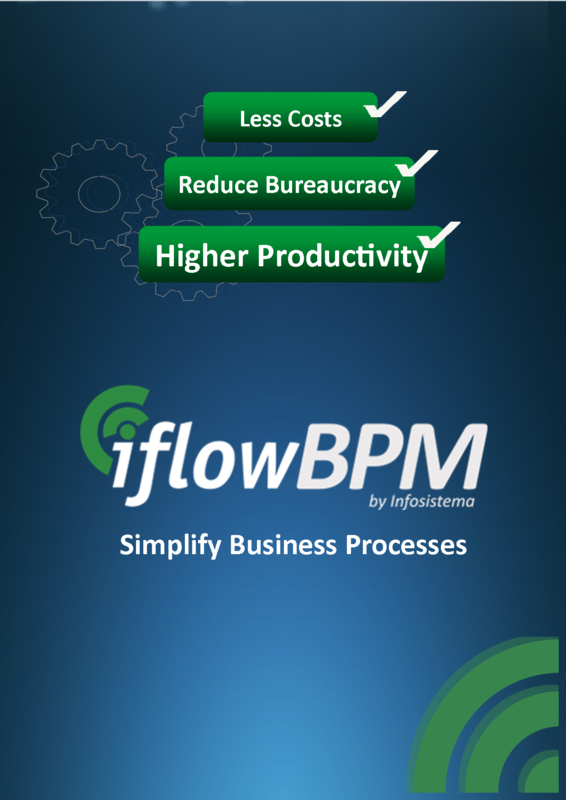 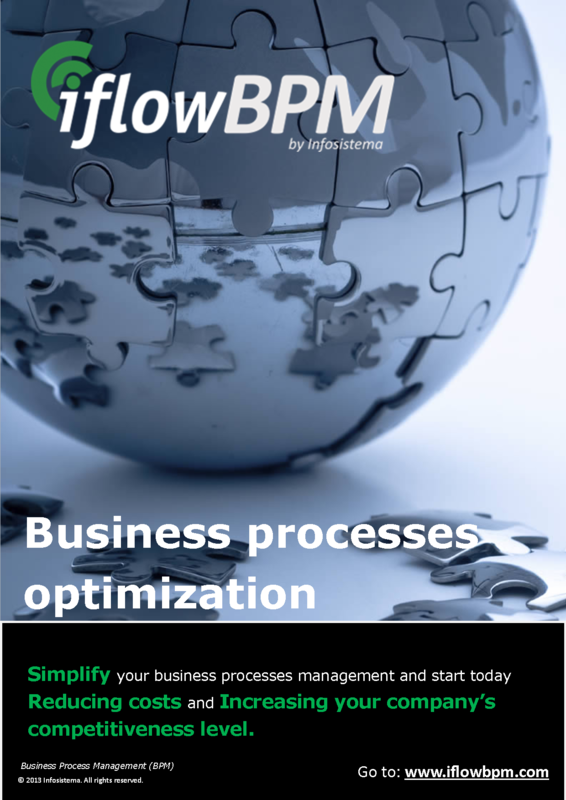 Here you can find all brochures, flyers and iFlowBPM campaigns. 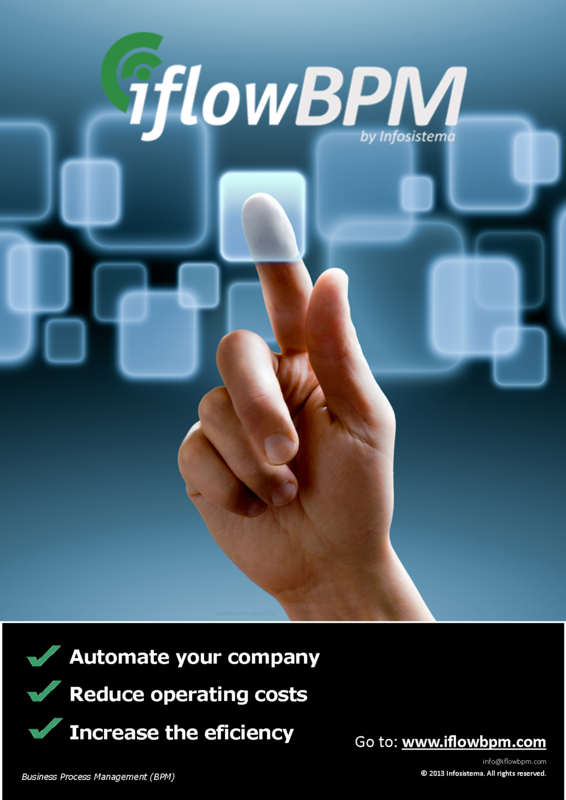 Find out how you can benefit using iFlowBPM, which are the platform advantages and why it’s easy to use, through product communication flyers and brochures. 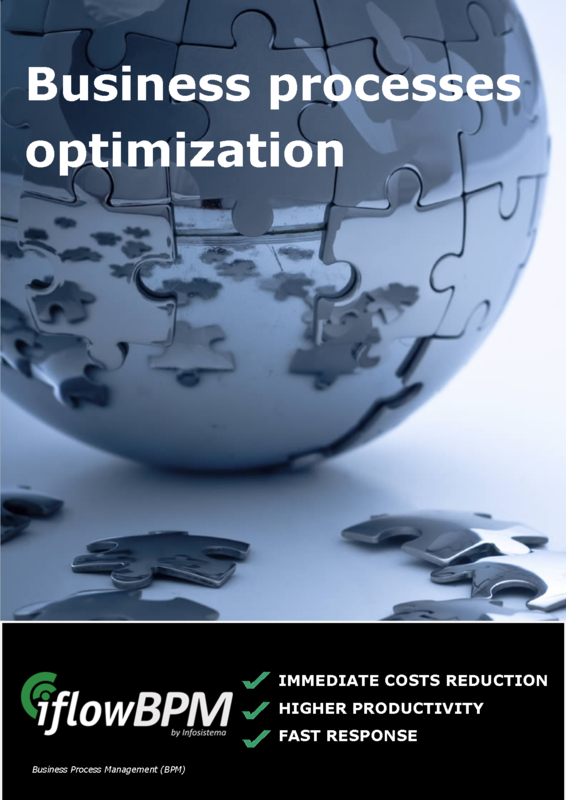 Evaluate new ways to improve your company effectiveness and efficiency through a simple and low cost automation process solution.